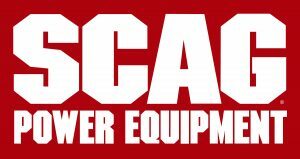 Why wait, get your new SCAG today with Interest Free* finance! Finance your new purchase with the Skye Mastercard® and pay no interest for the promotional period. Read Important Information about Skye before you apply.